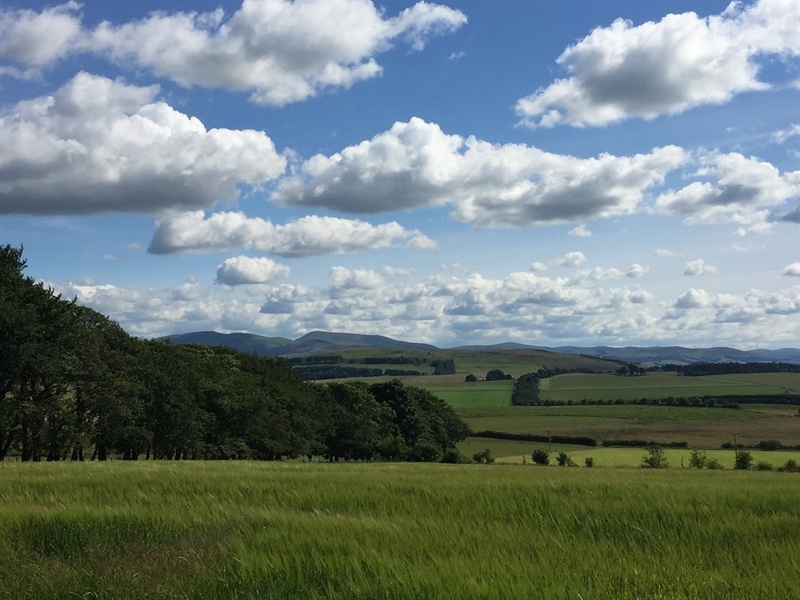 Luxury 4* Self Catering Cottage, on a working farm in Central Scotland. 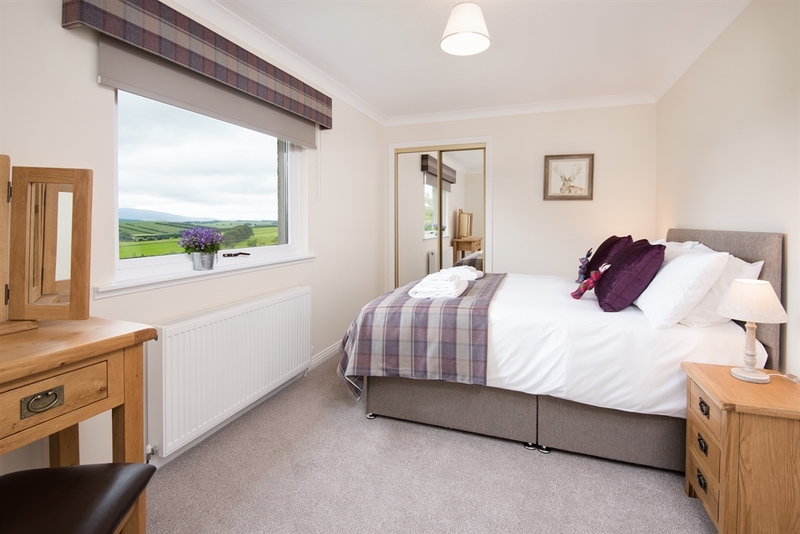 Enjoys spectacular views with excellent proximity to the Scottish Borders for walking,cycling, golfing and exploring as well as a great location to visit Edinburgh and Glasgow. We are lucky enough to have the World Heritage site of New Lanark within a 20 minute drive and various, beautiful Borders towns to visit, including Biggar and Peebles. 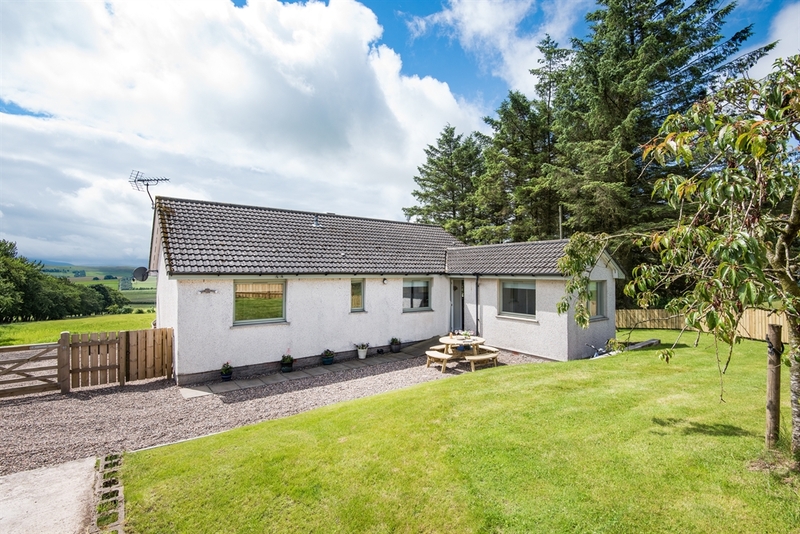 Lammerlaw Farm Cottage is a modern and spacious property, close to the lovely market town of Biggar. 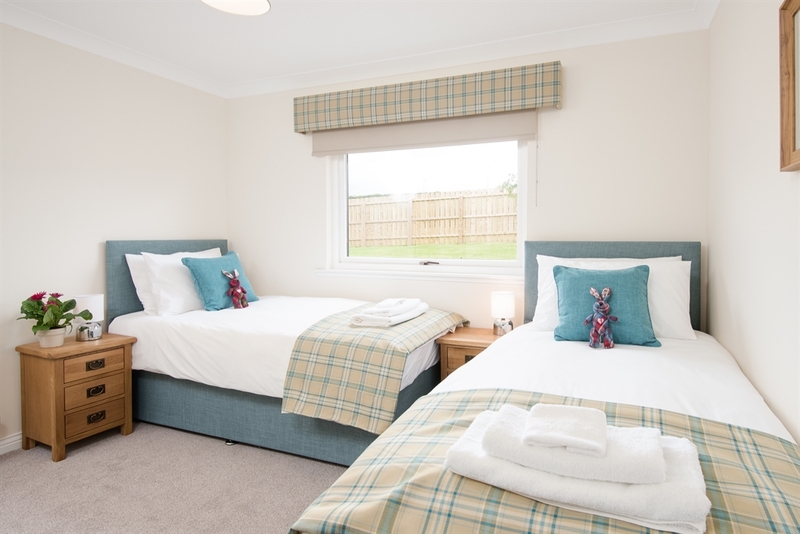 The cottage is extremely well appointed and provides a large double bedroom and a comfortable twin room. There is also a full size temporary bed that can be placed in the double room, if required. 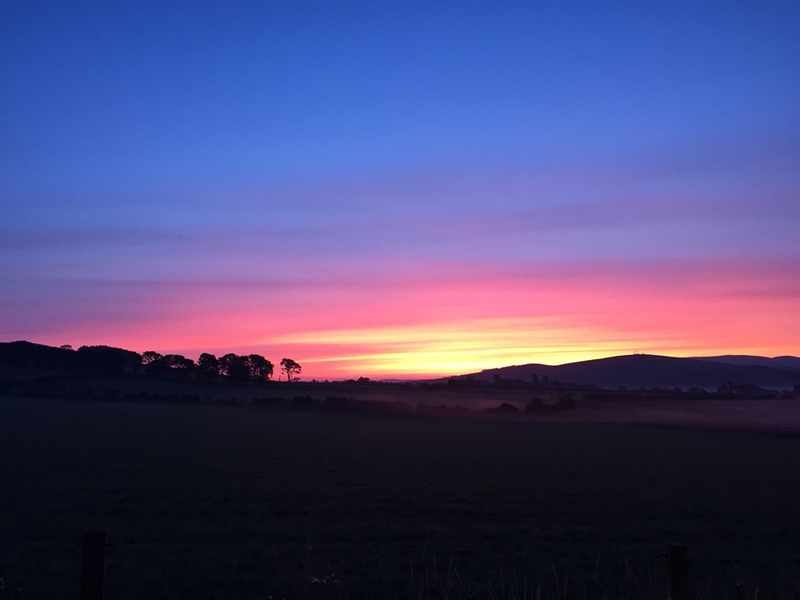 Guests can enjoy the stunning views of Tinto Hill and Culter Fell from the large window in the lounge and, when darkness falls, keep nice and cosy with the wood log burner. There is a TV with DVD/CD player provided, together with a selection of books and games, in addition to visitor information and details of current local events, that may be of interest. 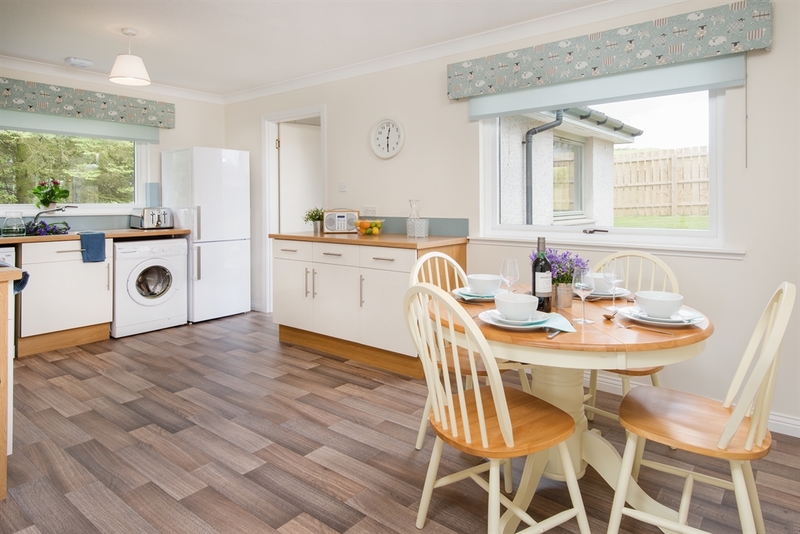 The large kitchen has a dining table and chairs and is extremely well equipped with all that you could require for a holiday or short break. 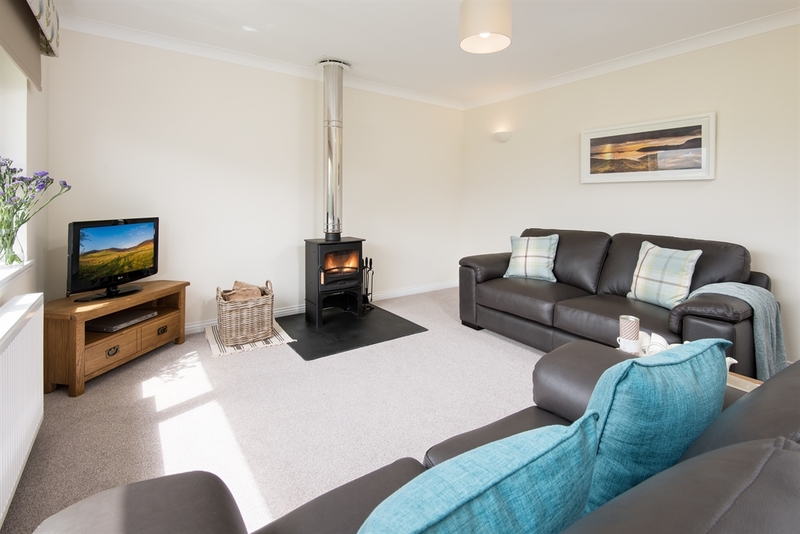 Adjacent to the kitchen is a lovely smaller sun lounge, where you can enjoy the light and airy space to read and relax or watch a film on the wall mounted TV/DVD/CD player. A Wii and a couple of games are also provided in this area for those who wish a bit of indoor fun! 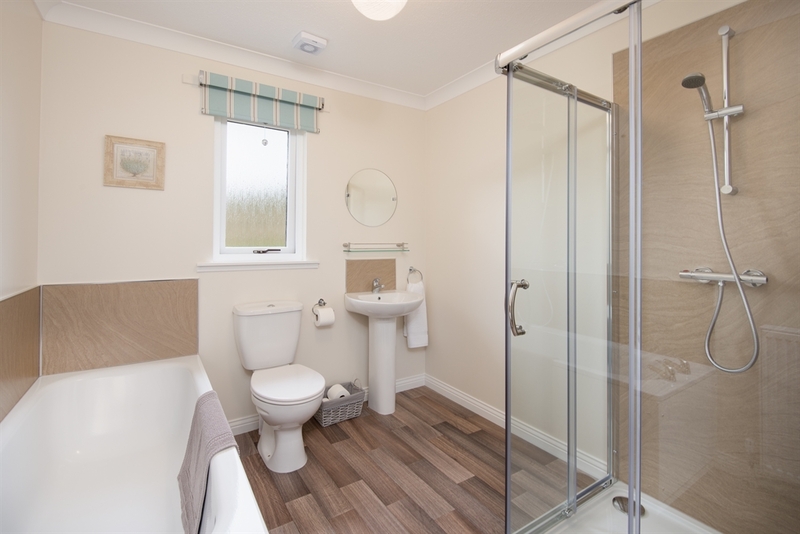 The bathroom provides a walk-in corner shower and a separate bath and has been finished to a high standard. Outside, there is a large garden surrounding the cottage which has been secured with fencing all around and there is easy access to this single storey property to cater for guests who may have accessibility needs. 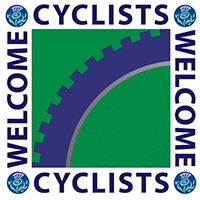 For cyclists, a secure area is provided for bike storage, together with a bike work station. This area may also be used for drying off wet weather walking/cycling/golfing gear, in the unique drying cupboard - the exterior of which has been beautifully painted by a local artist! 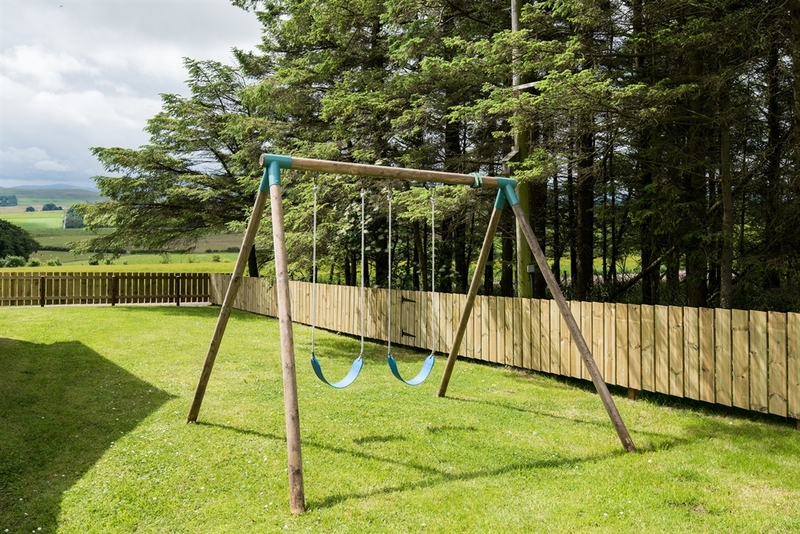 In the garden there are swings and outdoor seating areas to the front and rear of the property where you can relax and view life on a working farm. New for 2018, there is a secured woodland area adjacent to the Cottage garden, providing an extended play area for children. Outdoor games are provided for children to enjoy, during their stay.